Our specialty is Hawaii bridal parties and special events. We travel to the destination of your choice and deliver flawless makeup, nail ,massage and hair services. Our seasoned stylists and therapists bring you a professional spa environment and service so you can focus on enjoying your special day. 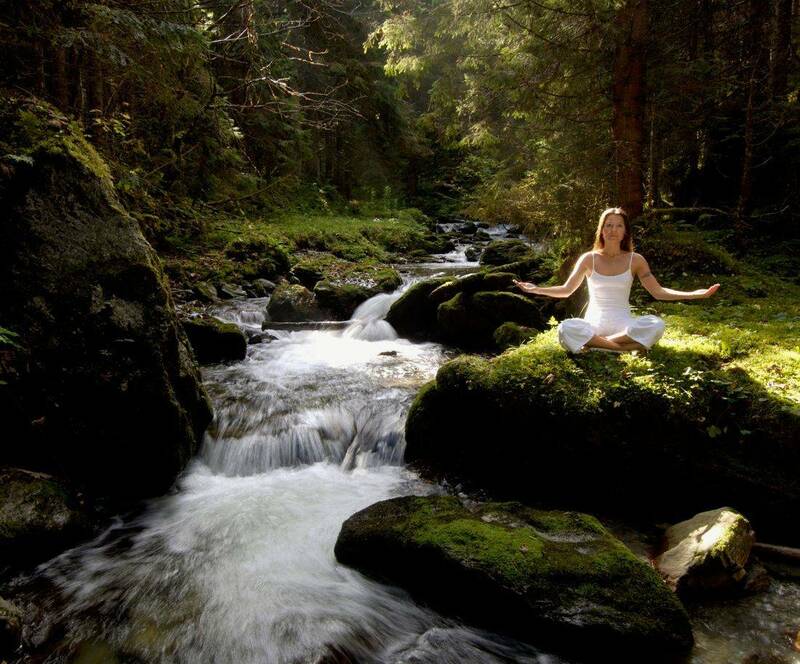 Our professional yogis bring you an unforgettable yoga experience. If you're looking to relax, unwind, center yourself and find balance then book a session with us today! We provide the mats and the guidance. All you have to do is show up and breathe in the fresh island air! From mountain tops and waterfalls to secluded beaches, we take you on a breathtaking journey through the self in paradise! All of our services are brought to you with plenty of ALOHA. Our makeup applications include eyelash enhancements to complete your look. Our up-do hairstyles come with a touch up kit and our yoga adventures come with a small gift to remember your experience. Find out how the Hawaiian people harness the Aloha spirit and book with us today! 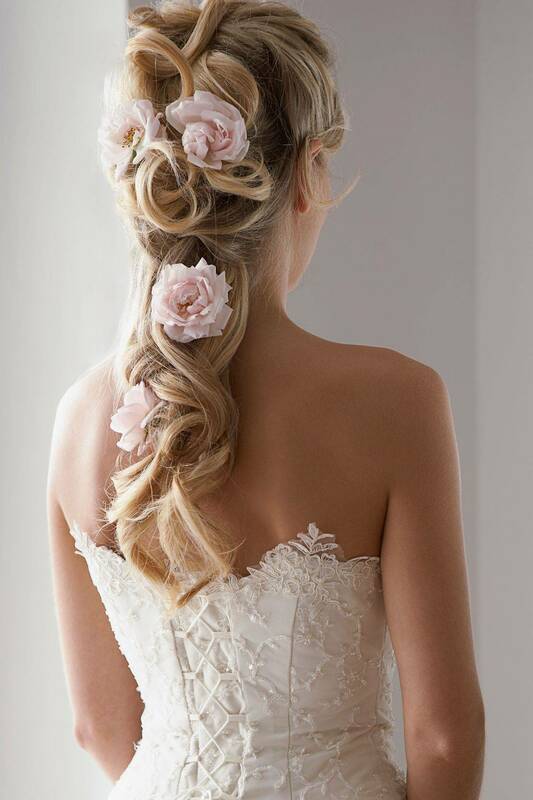 Perfect hair and makeup for your special day! Refresh before or after a big event. A private instructor helping you work on your asana practice and get into the full expression of the postures. Will travel for additional fee.